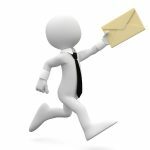 We can provide you with competitive asphalt paving quotations from a database of authorised paving installation companies around the UK. Asphalt, also known as bitumen or tar, is a black almost solid form of petroleum which is found as a natural deposit or which can be refined from crude oil. Asphalt was originally mixed with stone to form bituminous macadam and used for road surfacing. Bituminous macadam was shortened to bitmac, which includes many forms of tarmacadam and stone mastic asphalt or SMA. 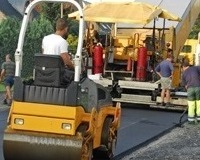 In common usage, asphalt paving is more commonly referred to as stone mastic asphalt. 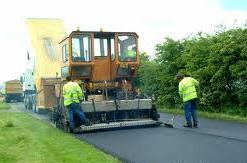 Although tarmacadam was developed in the UK in the early part of the twentieth century, for road use it was superseded by stone mastic asphalt which is a much harder product. This is because SMA consists of up to 80% stone which creates a durable aggregate skeleton designed to take heavy goods vehicles (HGVs) without rutting and deformation. Stone Mastic Asphalt was developed in Germany in the 1960s. It has a much higher proportion of stone than tarmacadam, which produces a more durable and stable paving material. Asphalt paving, or stone mastic asphalt is ideal for roads, car parks and industrial estates which take regular heavy traffic. 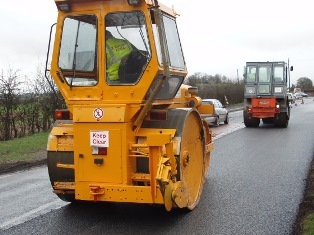 Stone Mastic Asphalt is always laid by heavy machinery which supplies it to the road or car park surface and then tightly compacts it in one seamless action. A typical stone mastic asphalt car park would have up to four layers consisting of an aggregate sub-base, an intermediate course, a binder course and a final wearing course each consisting of a different mix of stone, asphalt and binder.